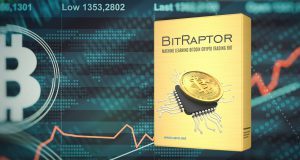 BitRaptor Bitcoin Crypto Trading Bot for POLONIEX has been released. 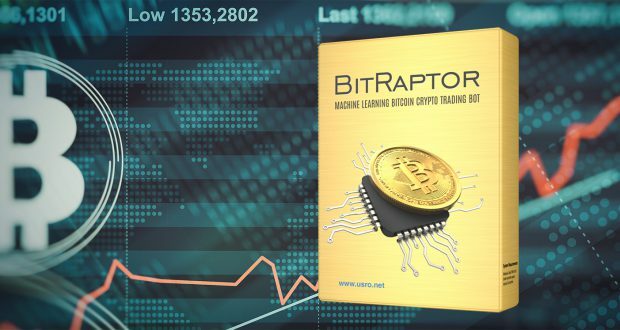 Until now this kind of trading robots where available only to institutional and hedge fund investors for millions of dollars, now for the first time this robot is available for people. Monitor and Trade 24/7 automatically. Crash fail-safe and connection fail-safe. Unlimited altcoins / currency pairs.